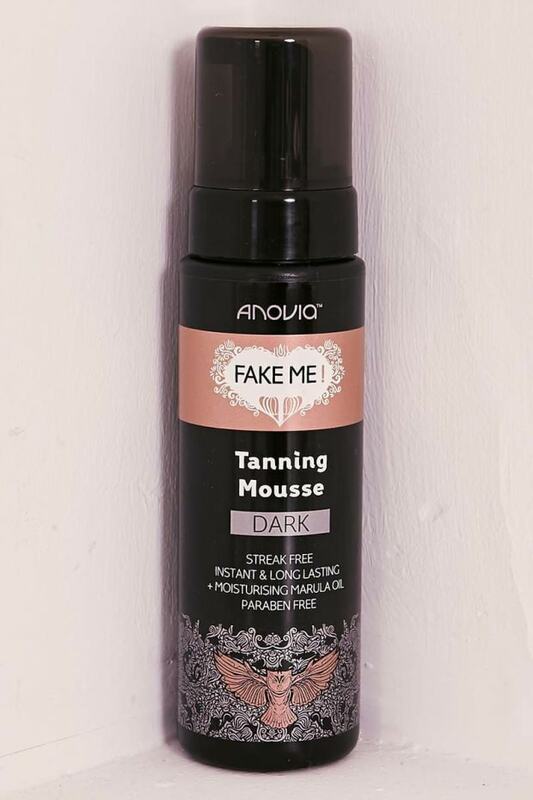 Achieve a flawless looking tan with this streak free tanning mousse. 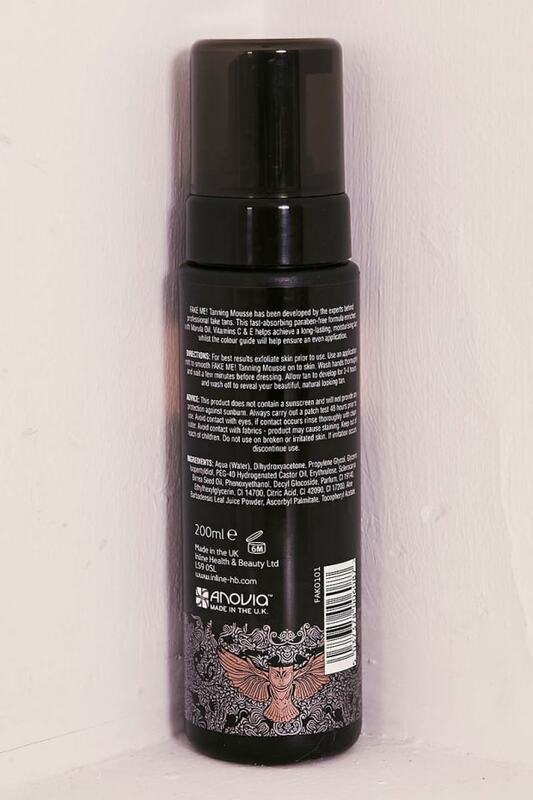 Enriched with rejuvinating oils, this self tanning mousse is perfect for achieving a natural, flawless looking tan all year round. INGREDIENTS: Aqua (Water), Dihydroxyacetone, Propylene Glycol, Glycerin, Isopentyldiol, PEG-40, Hydrogenated Castor Oil, Erythrulose, Sclerocarya Birrea Seed Oil, Phenoxyethanol, Decyl Glocoside, Parfum, CI 19140, Ethylhexylglycerin, CI 14700, Citric Acid, CI 42090, CI 17200, Aloe Barbadensis Leaf Juice Powder, Ascorbyl Palmitate, Tocopheryl Acetate.